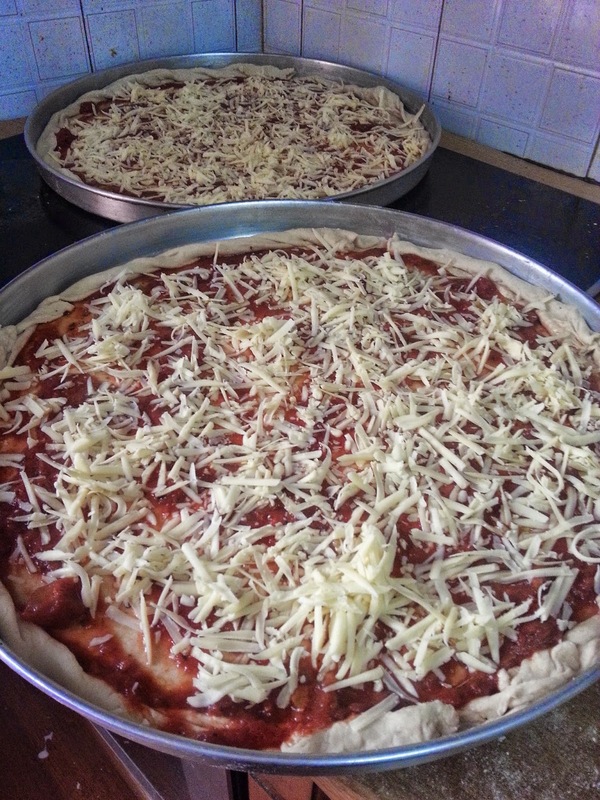 Momzcuisine : Pizza Time !! 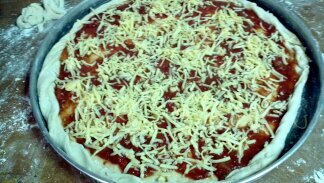 It's pizza time !!! 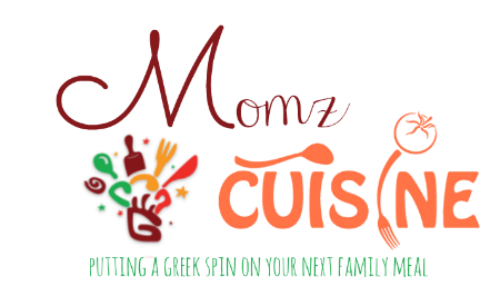 Take a look at Mommy's Kitchen, step by step pizza making. 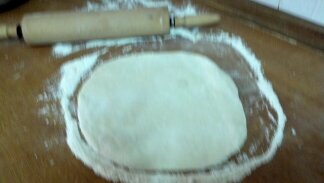 The way I make my pizza, is the way the store on my block used to make it when I was a child. Italians make great pizza in New York !! I always looked forward to a great slice of pizza from them. First, you need to make a leaven. You will need one envelope of yeast and warm water. 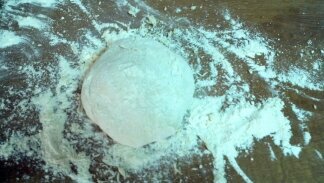 Add yeast in a bowl add 1 glass of warm water, then add flour with a pinch of salt. about an hour. 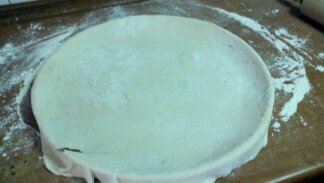 When the leaven is ready just keep adding water and flour. Dough is ready when it doesn't stick to your hands. Make sure it's pliable. 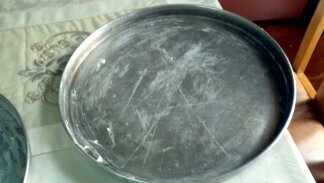 Roll out your dough and butter your pan and then begin your creation. 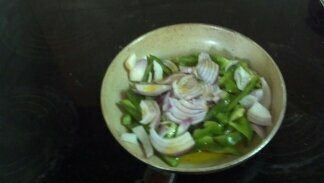 Cut 1 onion and 1 green bell pepper , saute in 1/3 cup of olive oil for about 10 minutes. 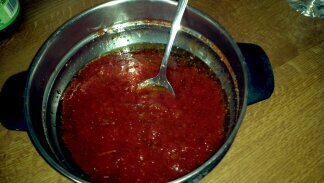 Add salt, pepper and oregano to taste. I've never made pizza but that looks delicious! Nothing like a good pizza! My only problem is that I am just too lazy to do it myself at home. We used to make some delicious BBQ chicken pizzas but for some reason we stopped doing that. Hmm. May have to try it again soon. This looks amazing and I will have to try this. My kids would love it. Thanks for sharing.